And right now there’s Early Bird Pricing available for MAX with tickets offered at US$300 off until August 19th, or US$500 off for new Creative Cloud customers. However, if you’d like to travel to California for free this year (or anywhere actually), then we’ve got another great deal for you: sign up for a new credit card like this one and you can now receive 50,000 bonus frequent flyer miles – which is more than enough for a free roundtrip flight ticket anywhere within North America (using a Saver Award on United Airlines)… And the annual fee is $0 for the first year. Submissions are open until 11:59pm EDT on Friday, August 12th, 2016 (extended!). The winners will be drawn at random from all valid entries, and contacted via email or direct message – and we’ll announce the lucky recipients (first names only) right here the following week. The prizes are in the form of two special, unique vouchers that will give one complimentary full conference attendance, and one discounted registration. 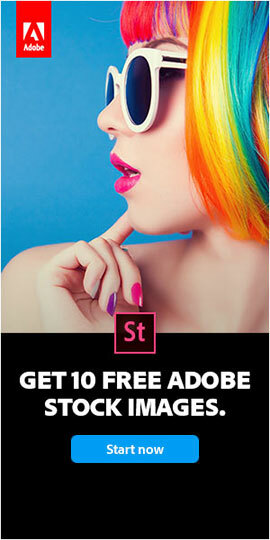 Offer valid through the close of Adobe MAX 2016 registration. Winner must be able to attend Conference to qualify. VOID WHERE PROHIBITED OR RESTRICTED BY LAW. 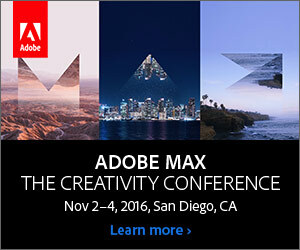 Valid only for persons 18 and over with selection of one (1) full (three-day) Conference Pass to the Adobe MAX event occurring on November 2-4, 2016. Limit: one (1) discount per person; not available retroactively. To register and redeem the free pass or the US$400 savings with purchase of one (1) full Conference Pass for MAX 2016 (reg. 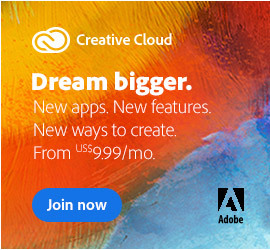 street price US$1,595), register at max.adobe.com (or register onsite at the event occurring on November 2-4, 2016) and provide the winning promotion code provided when prompted. Discount will be applied during checkout. Offer not valid with non-full (other than three-day) MAX passes, or for group, bundle, or volume purchases. Offer is subject to availability and may not be exchanged, sold, transferred; combined with any other discount or offer; or redeemed for cash or other goods and services. 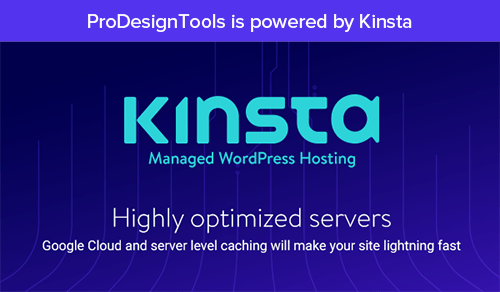 Will ProDesignTools have a booth at MAX? Would love to touch base with y’all if you are around. I would love to attend this conference. 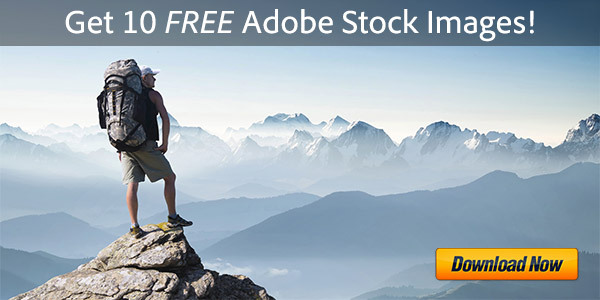 I have never been to one before and this would be a great opportunity for me to learn about Adobe products, meet professionals in the industry, and network. I am a student and am still learning Graphic Design and Web Design. I’m trying to find my direction and gain experience and skills. Winning this contest would be the only way to make this possible. 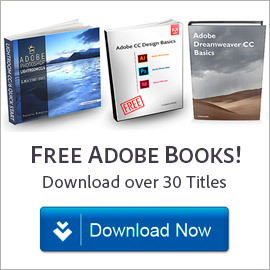 Save 29-33% on Adobe Creative Cloud for Teams with Special Offer Adobe Ships CC 2015.5 Release – But Stops Direct Download Links?